Surf grass on the rocky reef -- appearing blurred in this time exposure -- is tossed back and forth by powerful ocean waves passing by above. San Clemente Island. Surfgrass, Phyllospadix sp. Photo. 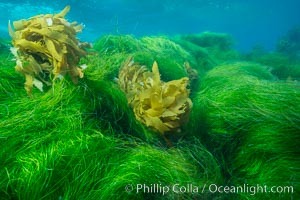 Stephanocystis dioica (yellow) and surfgrass (green), shallow water, San Clemente Island Surfgrass, Phyllospadix sp. Picture. 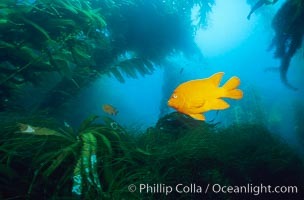 Garibaldi swimming over surfgrass in kelp forest. 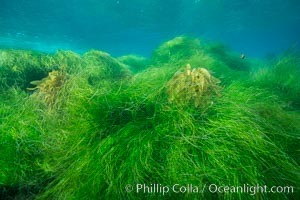 Stock Photography of Surfgrass, Phyllospadix sp. 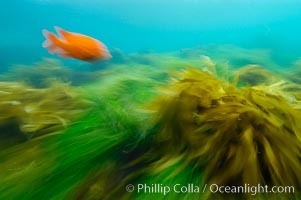 A garibaldi fish (orange), surf grass (green) and palm kelp (brown) on the rocky reef -- all appearing blurred in this time exposure -- are tossed back and forth by powerful ocean waves passing by above. San Clemente Island. 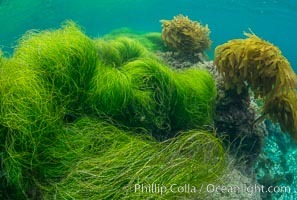 Photograph of Surfgrass, Phyllospadix sp. 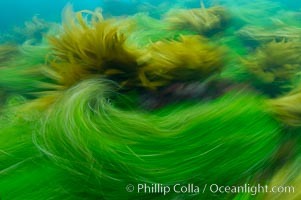 Southern sea palm (yellow) and surf grass (green), shallow water, San Clemente Island. Surfgrass, Phyllospadix sp. Photos. 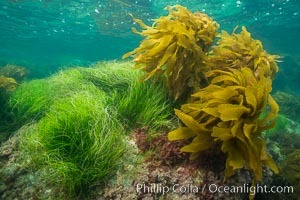 Surfgrass (Phyllospadix), shallow water, San Clemente Island. Surfgrass, Phyllospadix sp. Image. 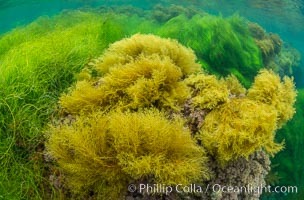 Surf grass, Phyllospadix, underwater Professional stock photos of Surfgrass, Phyllospadix sp. 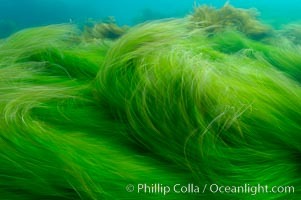 Southern sea palm (yellow) and surf grass (green), shallow water, San Clemente Island. Pictures of Surfgrass, Phyllospadix sp. 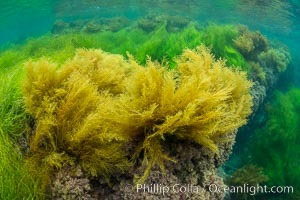 Southern sea palm (yellow) and surf grass (green), shallow water, San Clemente Island. Surfgrass, Phyllospadix sp. Photo. 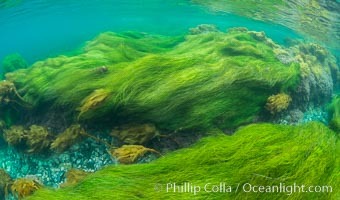 Southern sea palm (yellow) and surf grass (green), shallow water, San Clemente Island. Surfgrass, Phyllospadix sp. Picture. 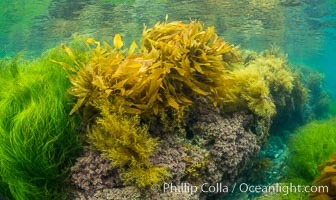 Stephanocystis dioica (lighter yellow), southern sea palm (darker yellow) and surfgrass (green), shallow water, San Clemente Island Stock Photography of Surfgrass, Phyllospadix sp. 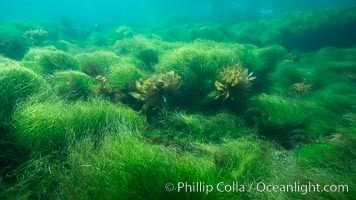 Surfgrass (Phyllospadix), shallow water, San Clemente Island. 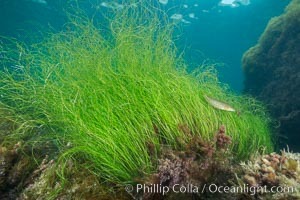 Photograph of Surfgrass, Phyllospadix sp. 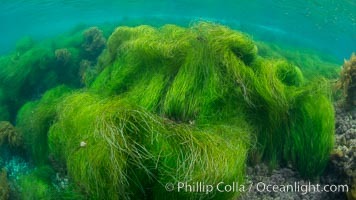 Surf grass, Phyllospadix, underwater Surfgrass, Phyllospadix sp. Image. 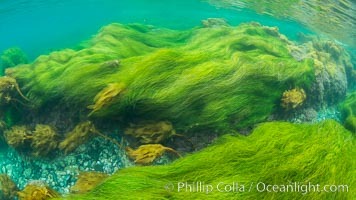 Southern sea palm (yellow) and surf grass (green), shallow water, San Clemente Island. 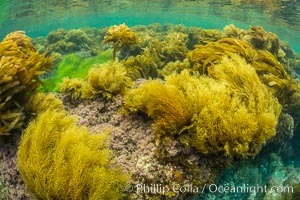 Professional stock photos of Surfgrass, Phyllospadix sp. 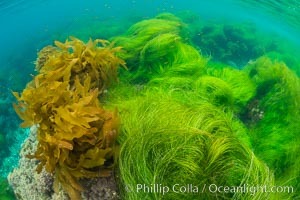 Seagrass and southern sea palm, Catalina Surfgrass, Phyllospadix sp. Photo. Surf grass on the rocky reef -- appearing blurred in this time exposure -- is tossed back and forth by powerful ocean waves passing by above. San Clemente Island. Surfgrass, Phyllospadix sp. Picture. 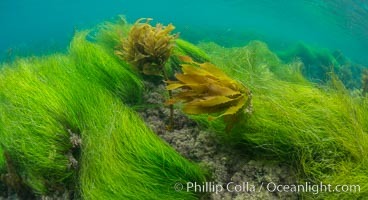 Surfgrass (Phyllospadix), shallow water, San Clemente Island. 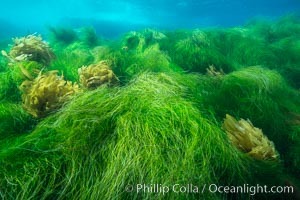 Stock Photography of Surfgrass, Phyllospadix sp. 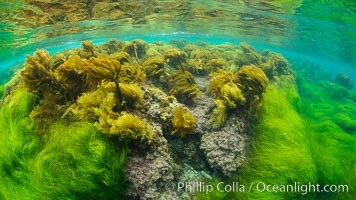 Southern sea palm (yellow) and surf grass (green), shallow water, San Clemente Island. 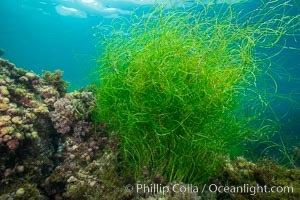 Photograph of Surfgrass, Phyllospadix sp. 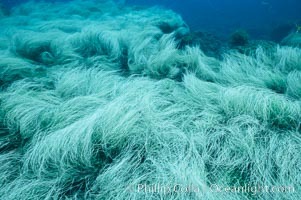 Surfgrass (Phyllospadix), shallow water, San Clemente Island. Surfgrass, Phyllospadix sp. Photos. Stephanocystis dioica (yellow) and surfgrass (green), shallow water, San Clemente Island Pictures of Surfgrass, Phyllospadix sp. 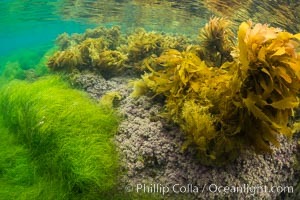 Stephanocystis dioica (lighter yellow), southern sea palm (darker yellow) and surfgrass (green), shallow water, San Clemente Island Surfgrass, Phyllospadix sp. Photo. 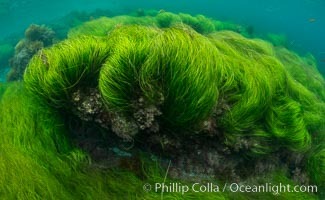 Surfgrass (Phyllospadix), shallow water, San Clemente Island. Surfgrass, Phyllospadix sp. Picture. 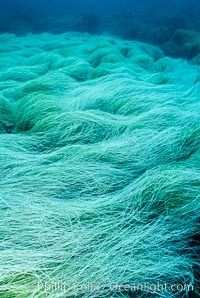 Surf grass. 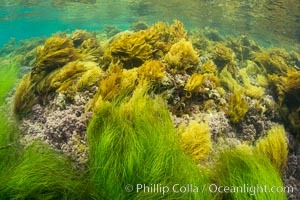 Stock Photography of Surfgrass, Phyllospadix sp. Surfgrass. 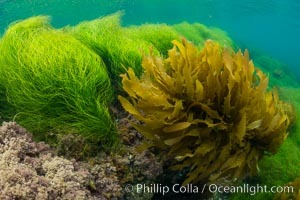 Photograph of Surfgrass, Phyllospadix sp. 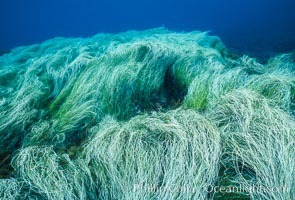 Surfgrass. Surfgrass, Phyllospadix sp. Photos. 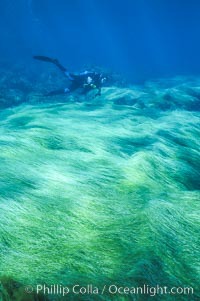 Surfgrass and diver. Surfgrass, Phyllospadix sp. Image.